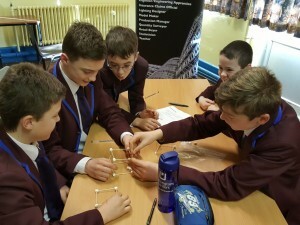 In December a very special guest from Christian Aid came into Dalriada and talked to Year 8 pupils about the fabulous work they do in earthquake zones and how to be safe if you ever experience one. Christian Aid is a charity that helps people recover from earthquakes and they also help them prepare for earthquakes. This year alone Christian Aid people have helped millions of people in 39 countries. They go out and help people who have suffered from the earthquake and they give them food, cash, help and they sometimes build new houses. To keep safe you must remember a few simple rules. If you are inside identify a safe place like under sturdy furniture, away from windows, bookcases and other heavy objects that might fall. Stay undercover and hold on to something until the shaking stops. If you are outside move into the open away from buildings, trees and streetlights sit on the ground and cover your head and face with your hands and stay like that until the shaking stops. 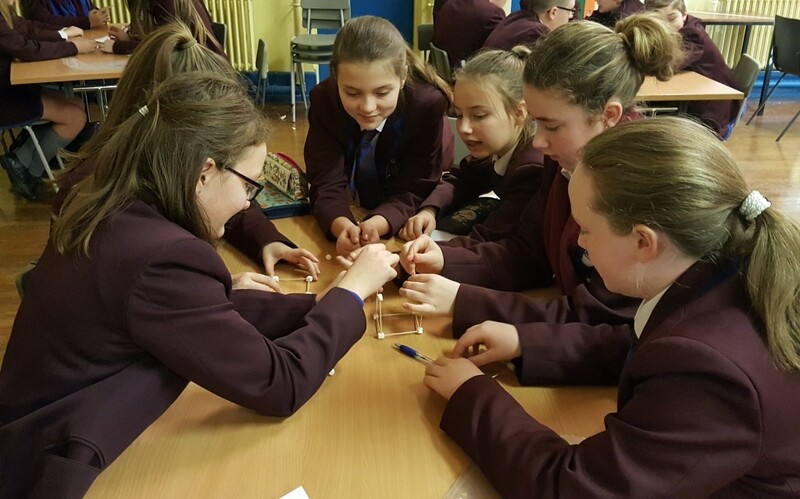 The Year 8 pupils also participated in fun activities that taught us about the importance of town planning and how sturdy the buildings need to be. We got to plan and design our earthquake-proof buildings out of marshmallows and cocktail sticks…so tempting and it took a lot of restraint from Year 8 pupils not to eat the buildings!